Katy Perry finds herself smitten by a former actor who auditioned on American Idol. 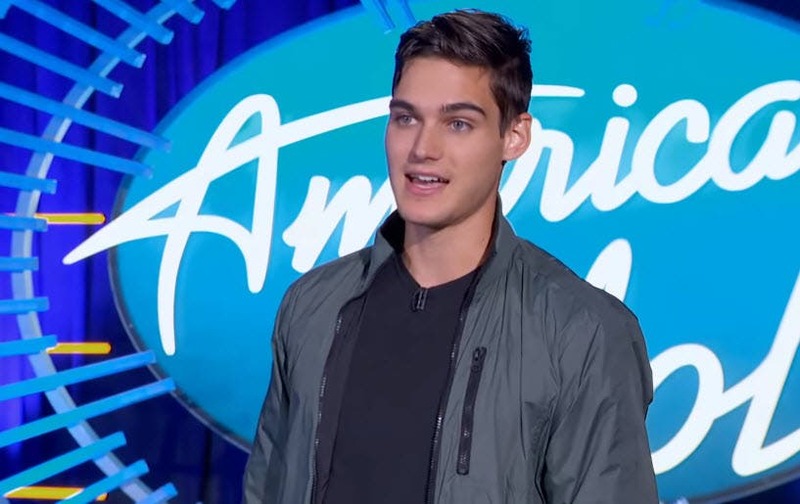 “Every Witch Way” star Nick Merico gets on the piano and sings his rendition of Amy Winehouse’s “Back to Black” during his audition on the show’s ongoing 17th season. Perry: “Nick you know that you’re like a handsome gentleman correct? Do you have a girlfriend? Aside from Perry, the 22-year old also got the nods of Luke Bryan and Lionel Ritchie. Danny Gokey on Dancing with the Stars?